All Brentwood homes currently listed for sale in Brentwood as of 04/23/2019 are shown below. You can change the search criteria at any time by pressing the 'Change Search' button below. "GORGEOUS - fully redone - large - 5 bedrooms - 3 full Bathrooms. Open Kitchen layout, great for entertaining. 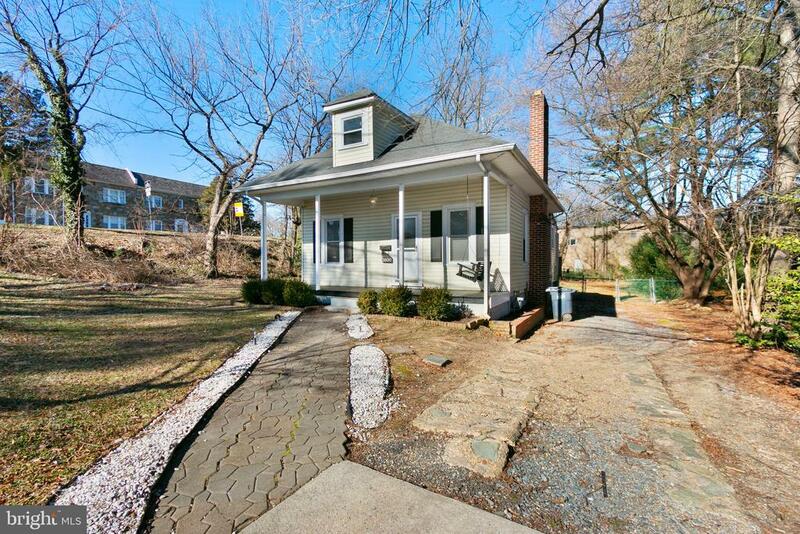 Across the street from a park - in Brentwood just 2 blocks from DC." "Way below professionally appraised value. 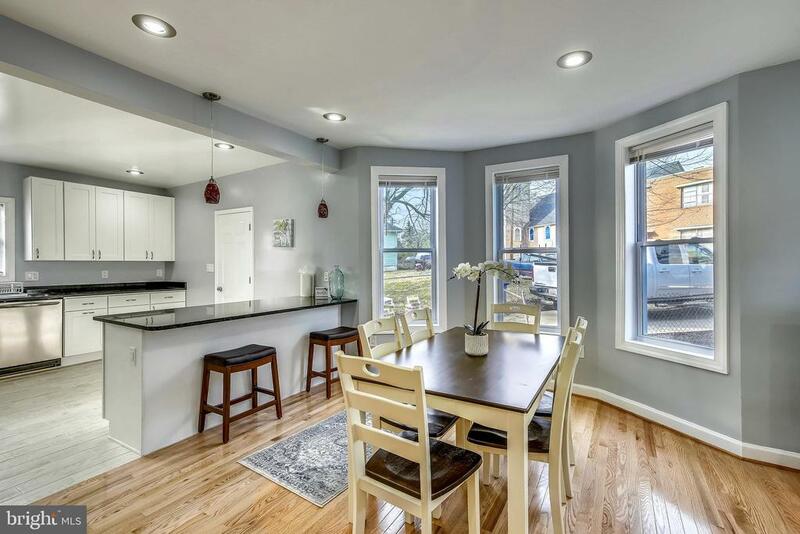 Be amazed by this totally renovated residence with almost 1,800 SF. Two master bedrooms complete a total of 5 bedrooms and 3 full baths. Top of the line materials everywhere, granite counters, SS appliances, HW floors ... Everything done with permits and proper inspections." "This is a fully remodeled bungalow w open plan. Hardwood floors, new windows, new kitchen, new baths, and more... Gorgeous and ready to move in!! Large living room and dining room w recessed lights. Open kitchen w island and all new and nicely done!! Large bedroom space upstairs. Generous open basement w walk out to large flat and fenced backyard. Off street parking on long driveway!! What more could you want?" 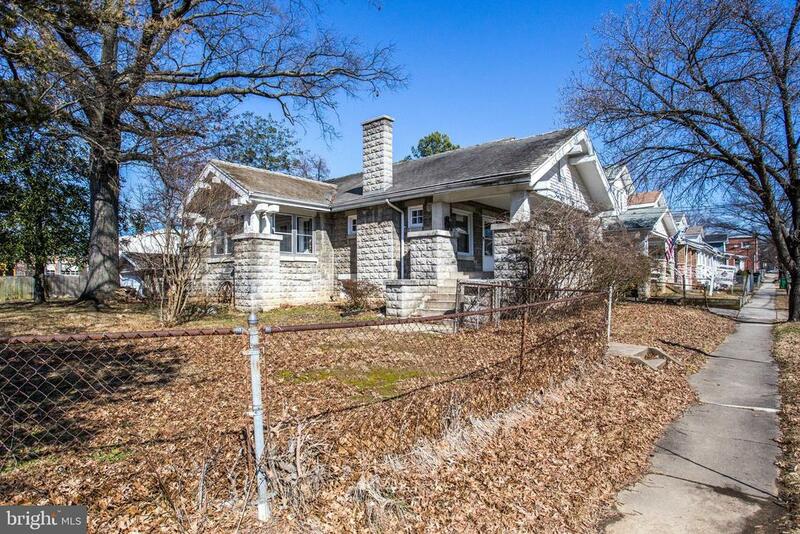 "Location & Opportunity make this 4BR/2BA stone craftsman home on a quarter of an acre corner lot a tremendous value! Amazing original custom woodworking including built-in columns, book cases & crown moulding! Brick fireplace w/ detailed mantle! Arched doorways & glass doorknobs! Lovely veranda from dining room! Slate roof! Cedar closet! 2-car detached garage! Kitchen, boiler & water heater less than one year old! Must see!" 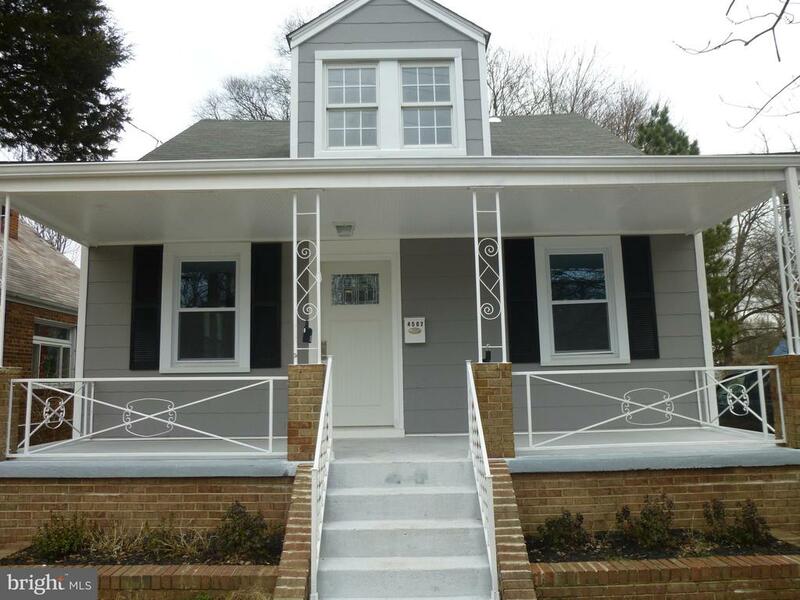 "Lovely level entry detached family home located minutes away from DC, Rt 50, Baltimore-Washington Parkway, shopping, & restaurants. 2 Bedrooms. Finished walkout basement has 2 additional rooms, a sitting room, and a laundry room. Large fenced front and rear yard, a shed, and concrete driveway." 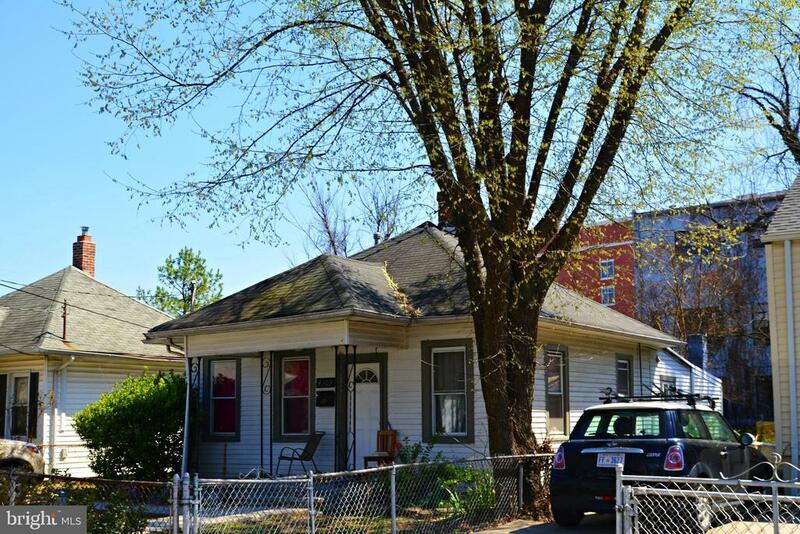 "Location is the KEY for this charming cape cod near the hip, happening Arts District and Magruder Park. Opportunity knocks for the 1st time homebuyer. 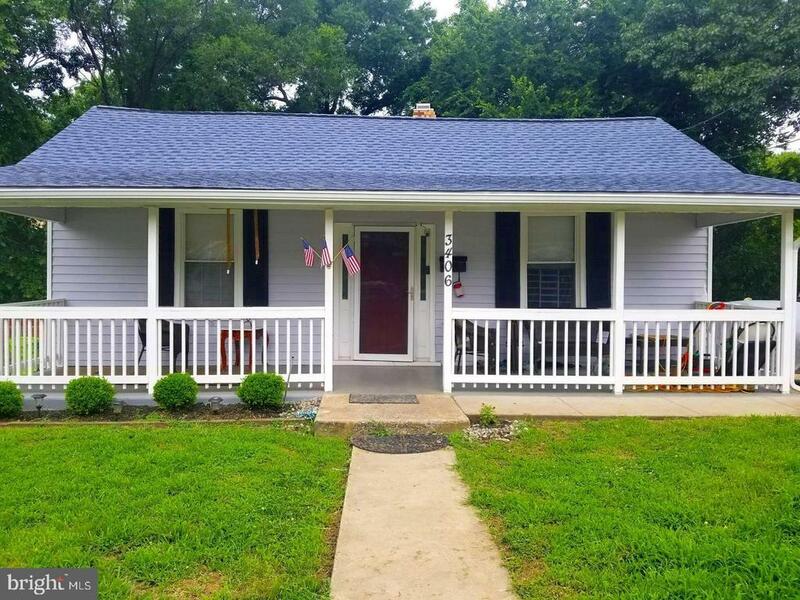 This home features 2 bedrooms on the main level, 1 large bedroom/loft on the upper level, hardwood floors under carpet, updated kitchen, and bath. *Home Warranty* Sold As~Is." "This 3 bedroom 1 bath house is ready for someone to put their personal touch on it and make it your HGTV dream house! 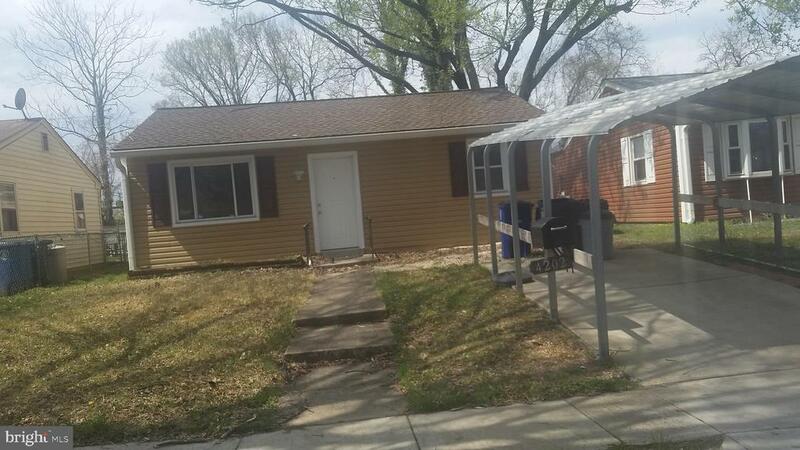 Excellent location, nice size lot with established trees, nice backyard for cookouts. 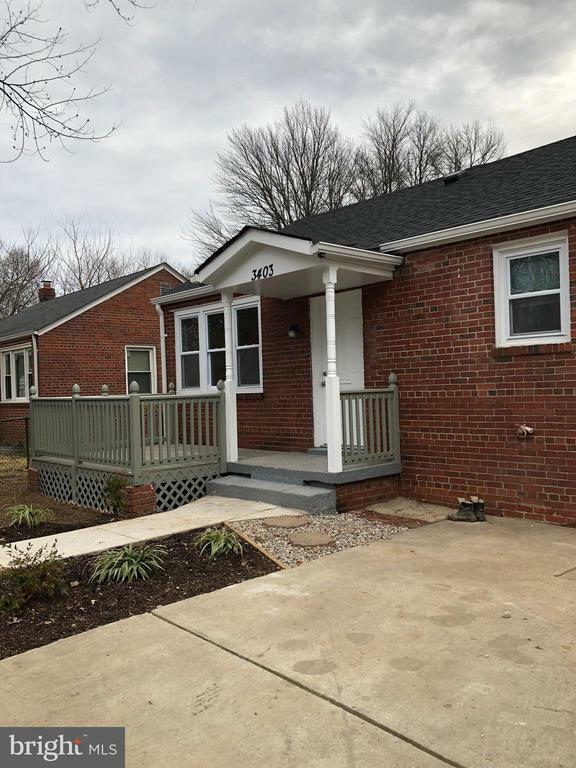 This home is nestled behind the hustle and bustle of your daily life, a short distance from downtown Hyattsville and a drive to the capital. At this price, it will not last." "LOCATION, LOCATION! Near bus lines and easy commute to Washington, DC. 1st time buyers delight. Stainless steel refrigerator and stove. Fenced rear yard, storage shed. Must see. Call for details before showing. Estate-must settle at RGS TITLE."